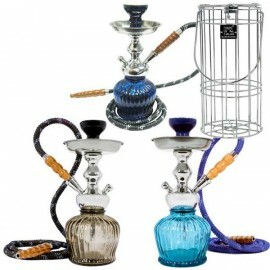 Mya Saray There are 5 products. 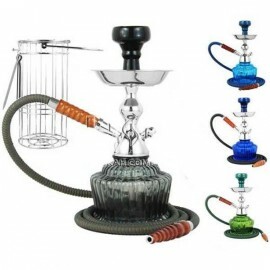 The Mya Saray Shisha brand is one of the most respected and trusted in the industry. 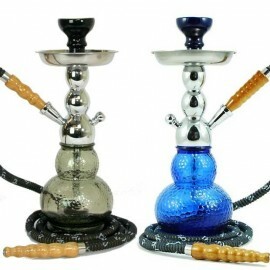 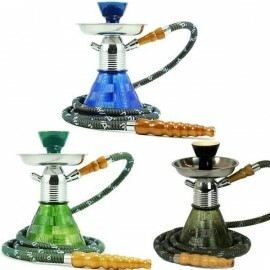 The shisha pipes are well made stylish modern hookah pipes in a wide range of design styles and colours. 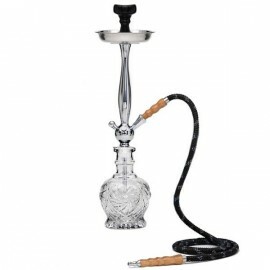 Some models come with a carry case and are popular portable hookahs, easy to store away and carry anywhere in a well made carry case.